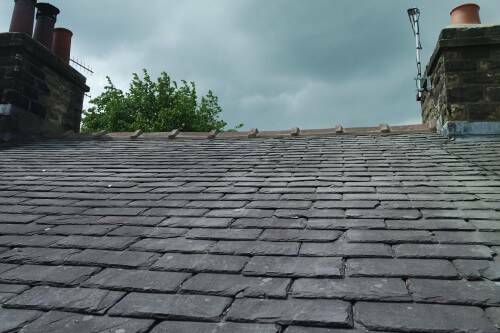 Making sure your roof is water tight is one of the most important things you can do to protect your property against the elements. 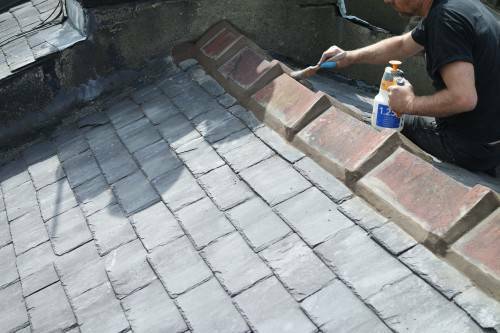 This is a small job lifting a re-bedding ridge tiles. 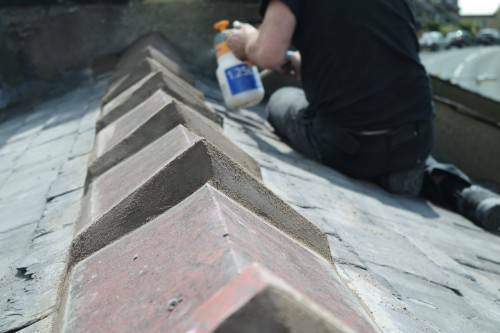 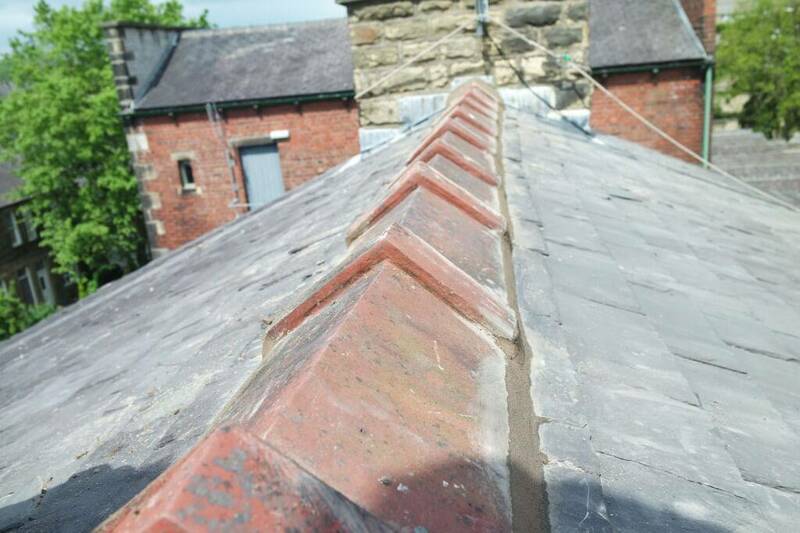 Re-pointing is not enough, we will always lift the ridge tiles and bed then on a strong mix of sand and cement, ensuring all the gaps are water tight. 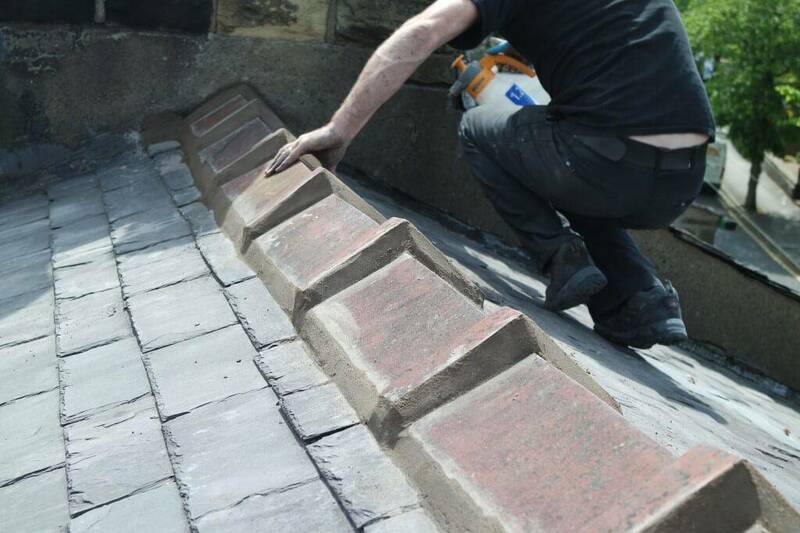 Finished to a brushed finish to seal the pointing in to the ridge tile for a lasting finish. 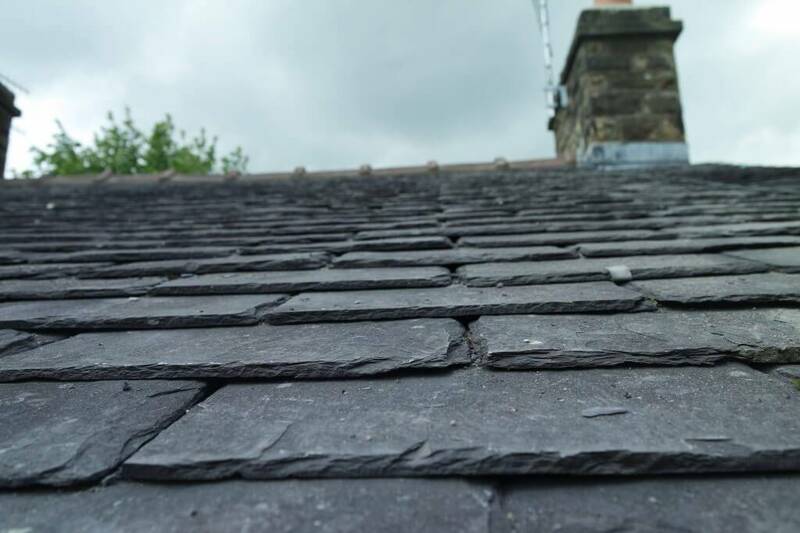 If you would like a free estimate on any roofing repairs then head over to our contacts page and drop us a email.